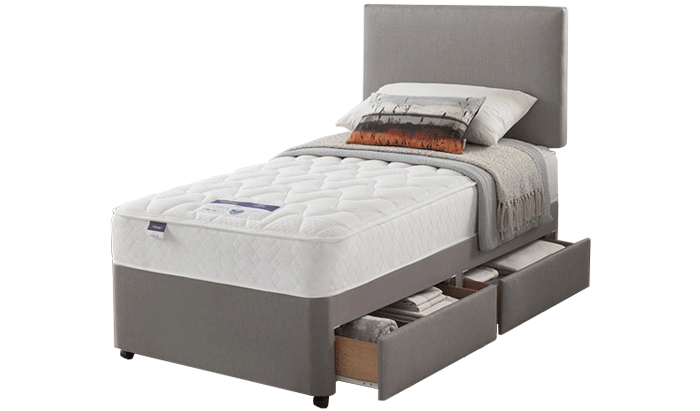 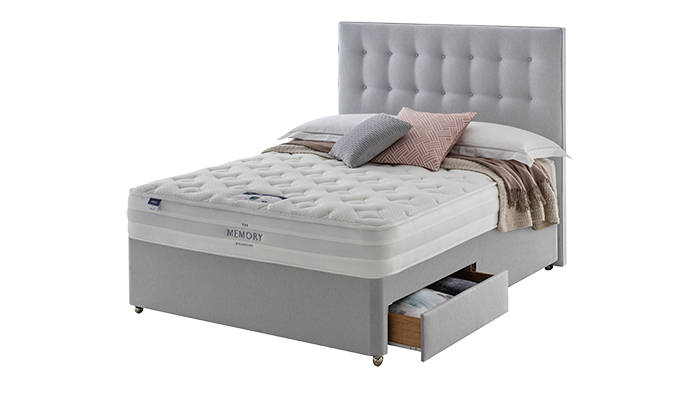 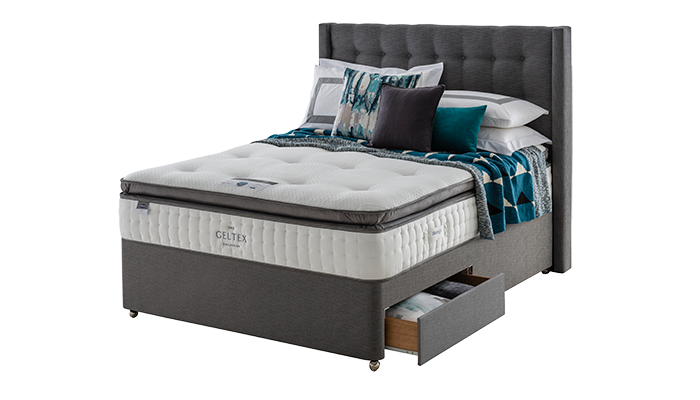 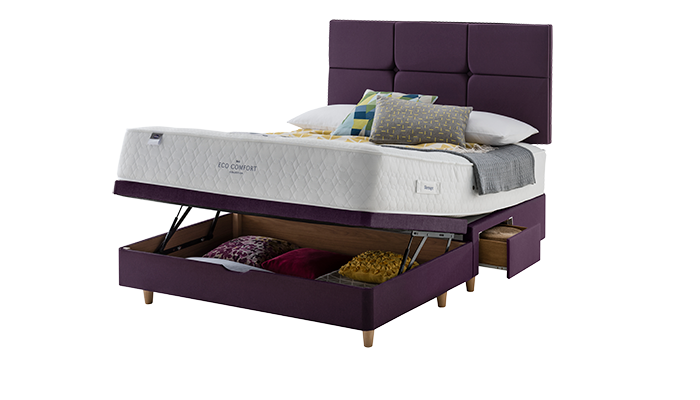 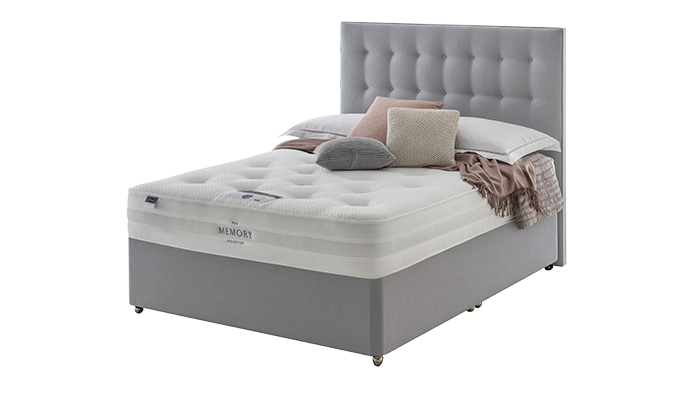 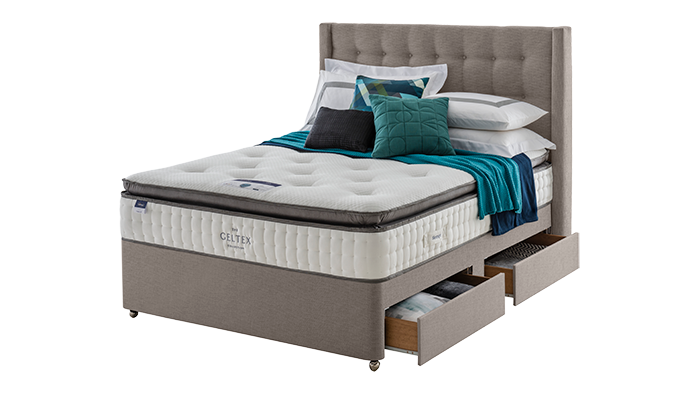 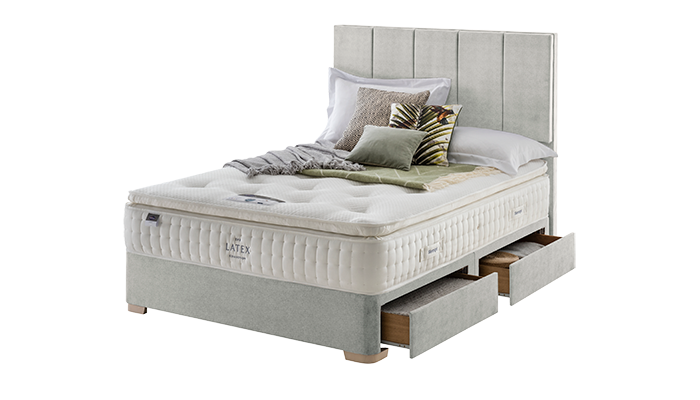 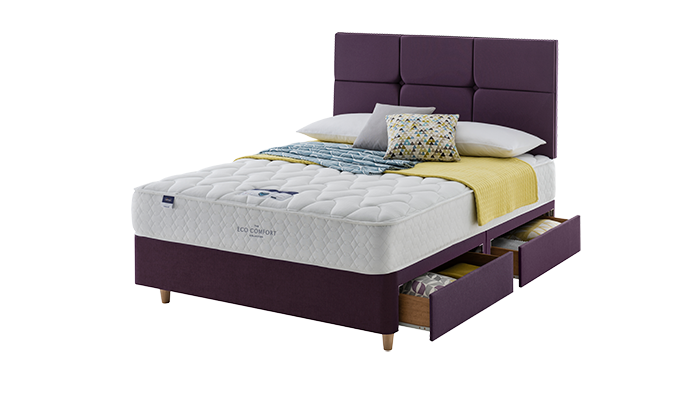 Silentnight beds have been producing quality British beds for over 70 years, always with the focus on traditional bed manufacture. 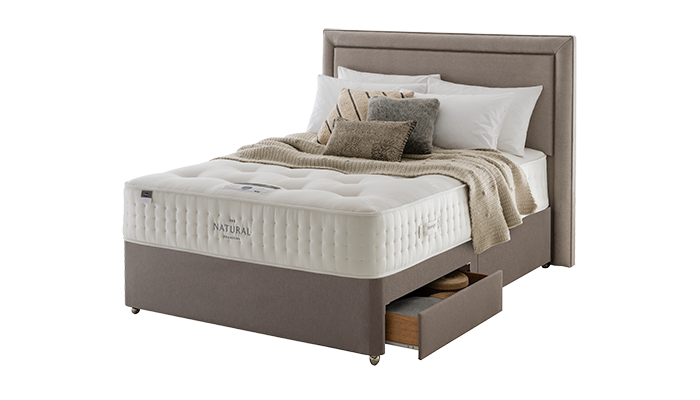 Silentnight pride themselves on offering a diverse range of products, building continually on their expertise in the science of sleep. 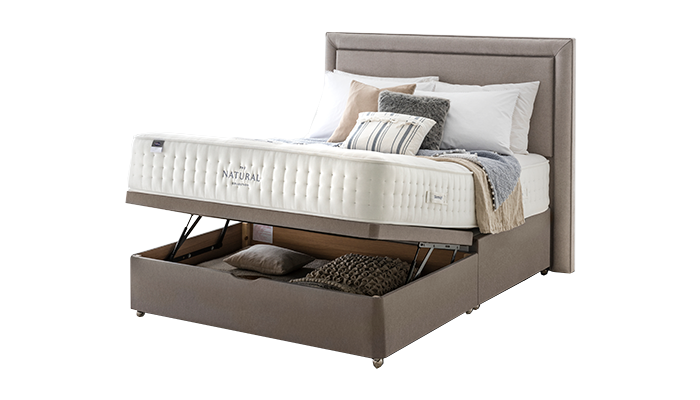 Browse Silentnight products in store & on line at Maitlands. 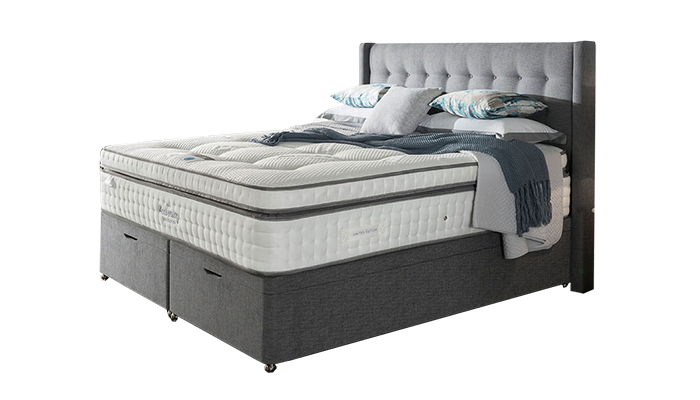 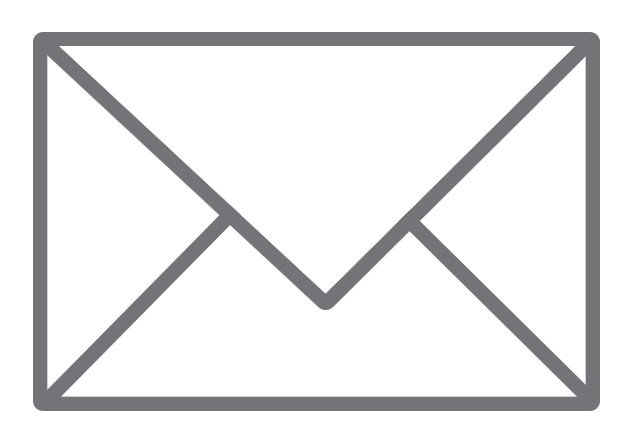 Pages includes: Solo, Geltex Miracoil, Pocket Geltex 2000, Pocket Latex 1400, Miracoil Memory, Natural Pocket 1000, Natural Pocket 2000, Eco Comfort Miracoil Luxury, Eco Comfort Miracoil Ortho, Pocket Memory 1000 & Pocket Geltex 1000.